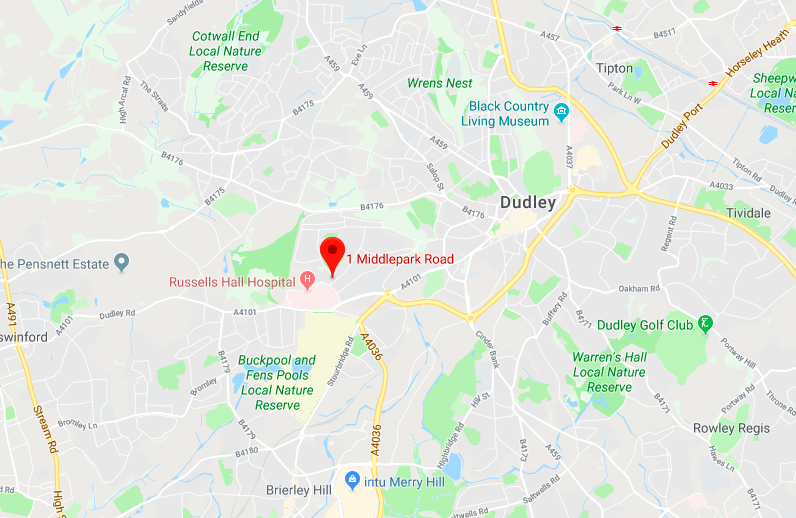 In addition to its green spaces and leisure facilities, Dudley provides a diverse shopping experience for locals. Shoppers have the opportunity to grab their everyday items, purchase specialty gifts or visit their favourite tea and coffee spots. 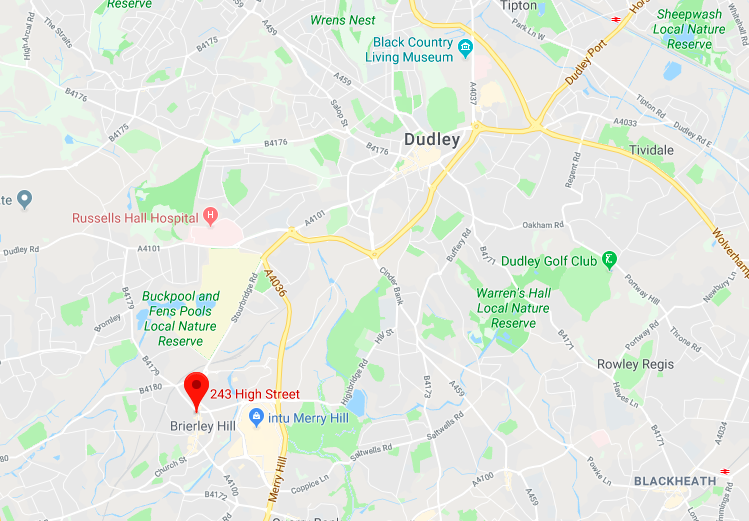 With a large base of local shoppers throughout the area, there is good reason to establish a retail space in Dudley. To see the full list of new-to-mark retail units check out this page. Situated on the main pedestrian High Street in the Dudley town centre, this generous sized retail space offers an open plan design to allow new occupiers to creatively display their goods. The area still maintains its charming setting and distinctive character with a good mix of local and national retailers. Located in Churchill Shopping Centre, this retail unit for rent provides a unique opportunity for a commercial business to base. 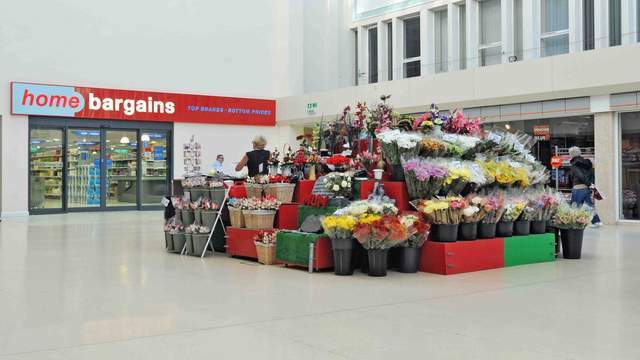 Home Bargains and Iceland draw regular shoppers to the busy area so you are ensured good exposure. Customers will never be short of parking spaces with short and long stay car parks within close walking distance. Here’s your opportunity to establish a name for yourself amongst other local retailers. 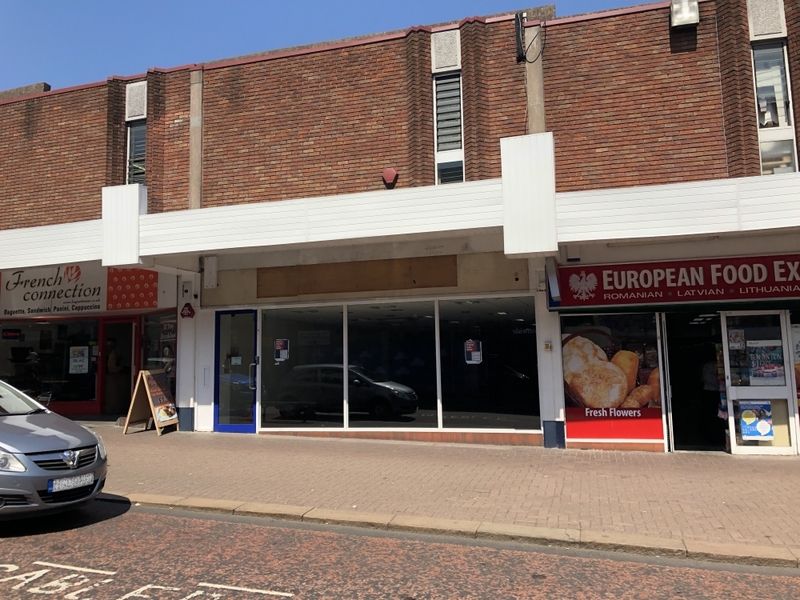 Suitable for a variety of vendors, this retail unit to let is located in the Russells Hall shopping parade and benefits from double glazed shop front to promote your business. There is parking available for customers at the front and a convenient tenant car parks at the back of the premise. 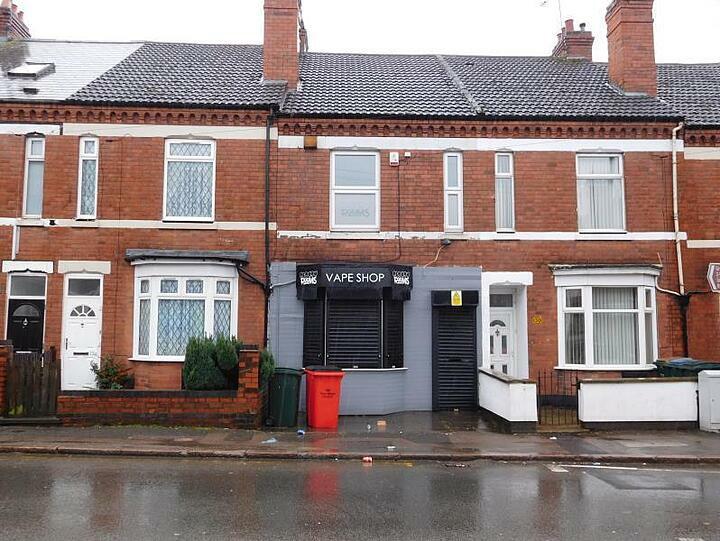 This retail unit is located on the High Street of Dudley and is made up of a ground and first floor space to operate your business. Essential traders including Boots Chemist, Poundland, and New Look occupy the area, guaranteeing regular footfall through the shopping strip each week. 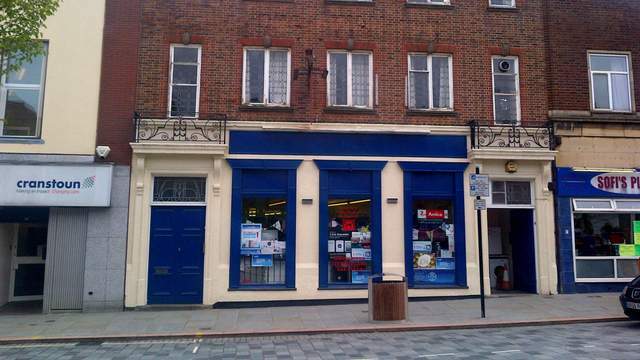 Suitable for a variety of traders, this retail unit to let offers a unique opportunity in Dudley’s town centre. There’s a designated sales area on the ground level, while first floor provides additional space for a staff room or office. The flexible retail space is fully functional with bathrooms and a fitted kitchen too. 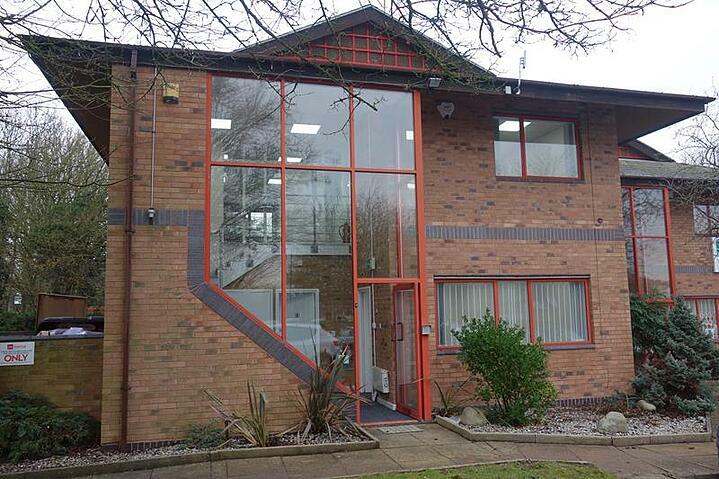 To see all the new-to-market retail units in Dudley click here.